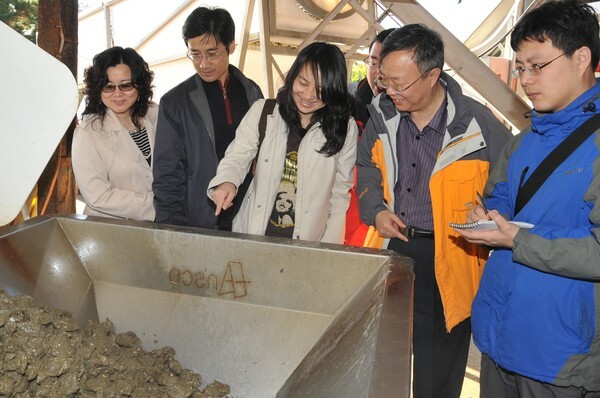 The way New Zealand works to keep our seafood safe to eat by the world’s consumers has been showcased during a high-level Chinese delegation’s two-week visit with the New Zealand Food Safety Authority (NZFSA). Six Chinese senior government officials took part in the second study programme to look at how New Zealand manages food safety risks, this time those associated with seafood. Along with a series of seminars in Wellington, they also saw how food safety standards are put into practice by seafood businesses with visits to shellfish farms and sites where fish and shellfish are processed. Market access counsellor Neil McLeod says the delegation appreciated the chance to see in detail why New Zealand takes the approach it does in managing risks. A free trade agreement between China and New Zealand came into force in October 2008. The idea for the food safety study programme came out of this agreement to provide for the exchange of food safety knowledge between the two countries. According to seafood industry figures, New Zealand seafood exports to China are worth about NZ$175 million a year. The Chinese delegation was particularly interested to see fish that had originally been caught in New Zealand waters, processed in China and then brought back to New Zealand for further processing. This brought to life the links that exist between New Zealand and Chinese businesses and showed that the relationship between our countries is successful on many levels. Officials from NZFSA and MAF will visit Beijing this month to conduct seminars on New Zealand’s experiences with the World Trade Organization concept of equivalence, which is when two systems are different but are accepted because they both work to achieve the same food safety outcome. This allows each country to tailor their systems to their own environments, and keep compliance costs for businesses down, while still ensuring that consumers have access to safe food.